Our Lancaster Center has a few spots available for fall enrollment. Building a Strong Foundation for Children and Their Families. CCCC is a non-profit organization providing care and education for children aged 6 weeks to 6 years. We hope our families and other members of the community will find this website a valuable source of information on our programs, policies, and centers. To support CCCC’s mission of building a strong foundation for our children and families, join our alumni mailing list, become a fan on Facebook or make a tax-deductible donation. 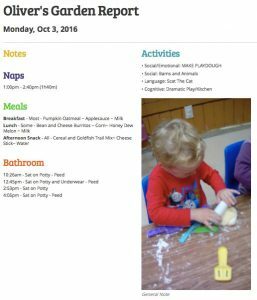 You receive a daily report with your child’s activities, naps, meals and bathroom times. 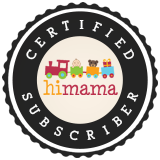 CCCC is now using the Hi Mama program that helps us communicate effectively and share your child’s milestones at school. You get daily digital reports that you can access from your mobile device that shows what your child learned, as well as the routine details of the day. This helps us keep an open dialogue with you about your child and identify any issues before they become a problem. Plus, you’re more involved in your child’s day! See more about how we use the Hi Mama software. Corvallis Community Children's Centers updated their cover photo.